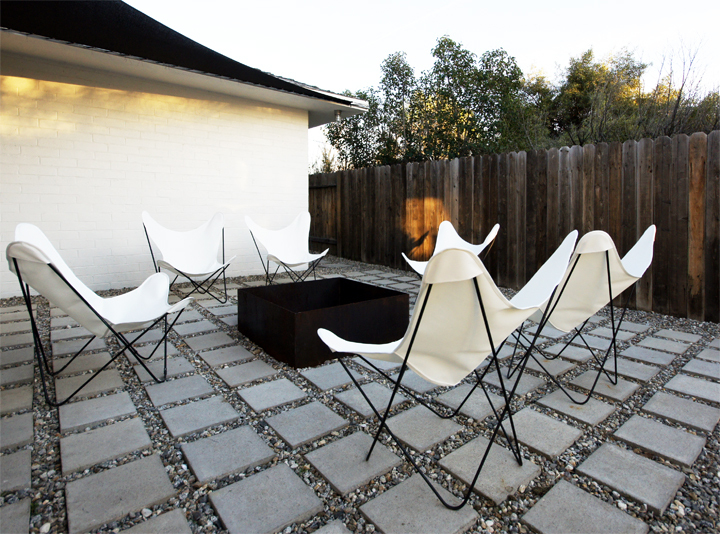 The 10 Best Mid Century Modern Chairs. 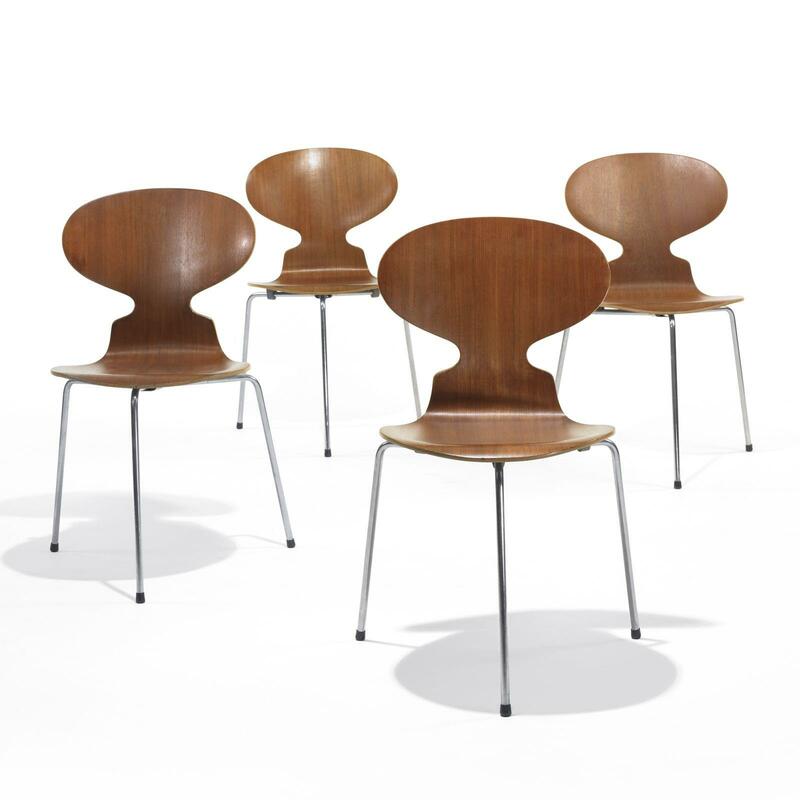 Arne Jacobsen designed the Ant chair for the Danish manufacturer Fritz Hansen in the early 50s that -thanks to its characteristics and design- became one of the most iconic mid century modern chairs. The Ant is made of nine layers of heated and molded plywood -beech, teak, oak and maple some of the woods used- that contributed to make a light, sturdy, stackable and flexible product with a complex and elegant shape. 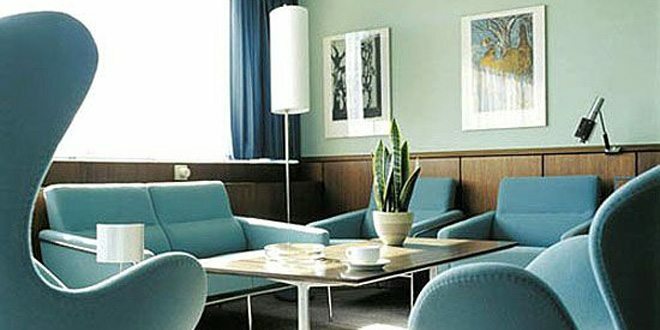 Jacobsen designed several other products for Fritz Hansen, but none of them achieved the level of mid-century icon as the Ant chair. Designed for a daily service this Charles and Eames chair -in its 50s version- was made of fiberglass and resin, a new plastic used to manufacture crash helmets. This new material made the chair sturdier than any one else, it could be rolled down a mountain and hardly be damaged. 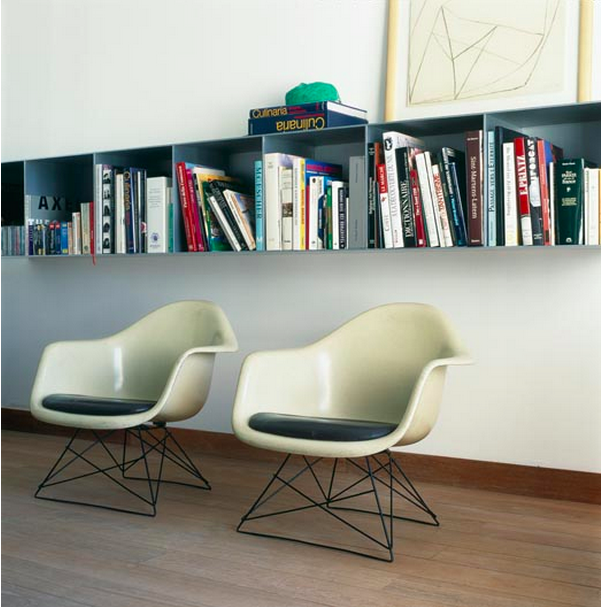 The story of the molded plastic Eames chair begins in 1948 when an early model -made of metal- won second prize in The Museum of Modern Art’s Low Cost Furniture Design competition. When its production started -two years later- the metal was replaced by the strongest and more flexible mix of fiberglass and resin in six colours; greige, lemon, elephant-hide gray, yellow, parchment and seafoam green. 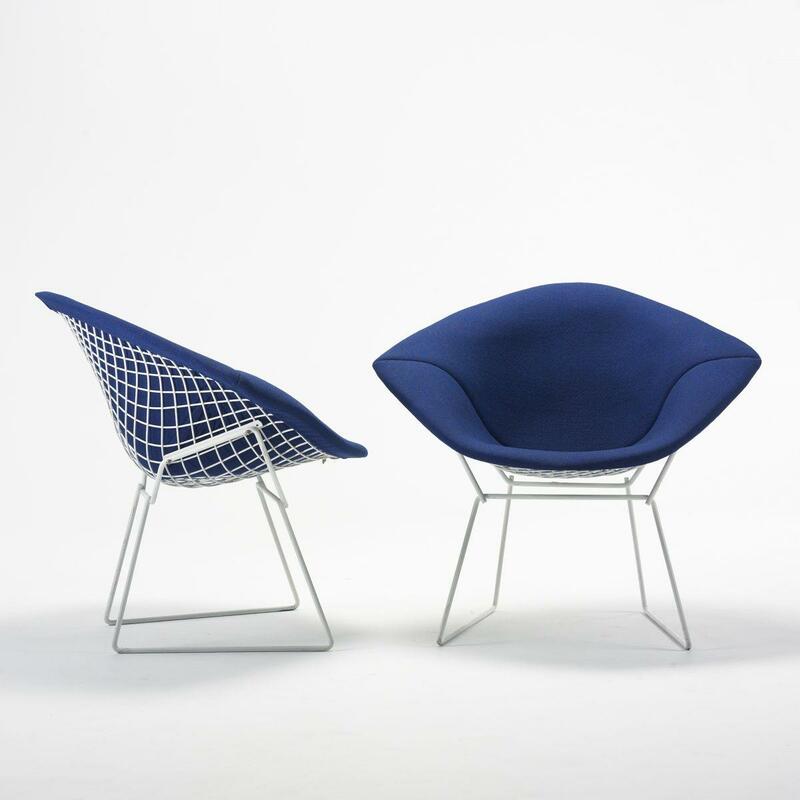 Still in production, it is also part of the permanent collections of MoMA‘s mid century modern chairs. 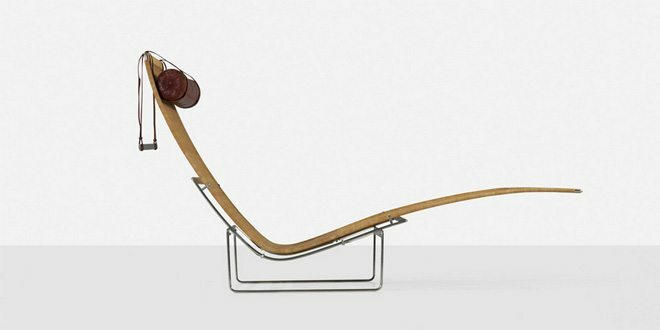 This incredible mid century modern lounge chair was born by the collaboration between Osvaldo Borsani and the Italian manufacturer Tecno in 1955. Its mobile parts, height adjustable backrest and auto adjusting armrest make it almost architectural in scope. The metal structure with a dark grey painted or satin nickel base also made the Tecno chair highly recognizable and iconic. 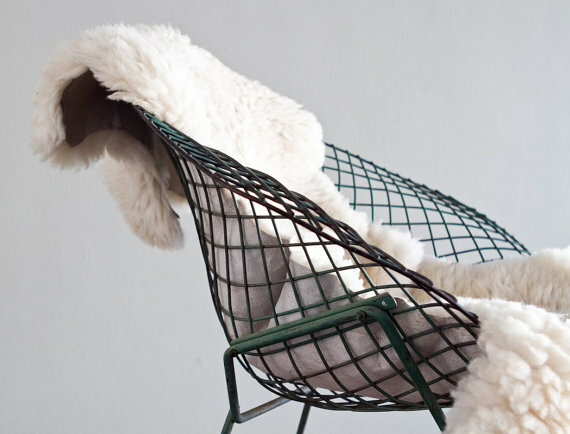 Main elements of this chair are light and air enclosed by a grid of chrome-plated stainless-steel wire. 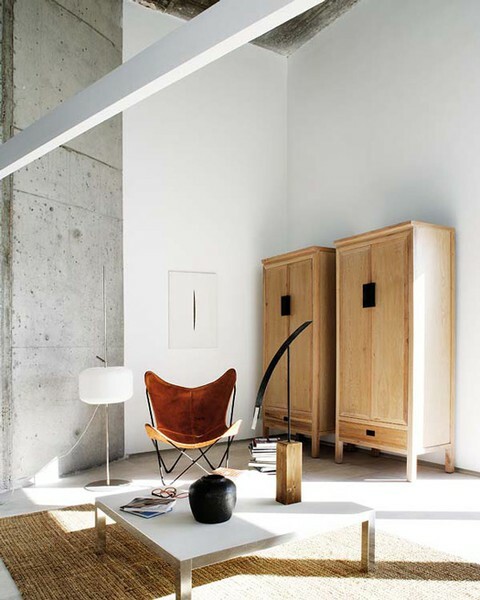 Continuously produced by Knoll since 1950, this chair -also named Diamond- is still hand executed using a wooden equipment for bending the wire, that proved to be more handy and cheap than bending it using a machine. 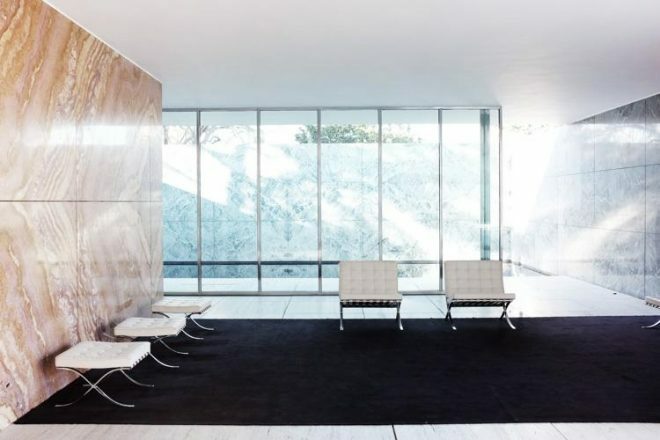 Amongst all the mid century modern chairs ever produced, the Diamond is one of the most long-lived. Several versions were designed over the years and still commonly used for lobbies, cafes and restaurants’ decoration. With Charles and Ray Eames, Bertoia experimented the use of plywood in the 40s but soon realised to have a better match with metal as the Diamond chair proves. The Sling -Butterfly- chair has a story of scandal behind it. The team of Argentinian architects that designed it ‘borrowed’ the concept by a folding wooden British officer’s chair produced in the nineteenth century, incurring in a copyright infringement lawsuit. 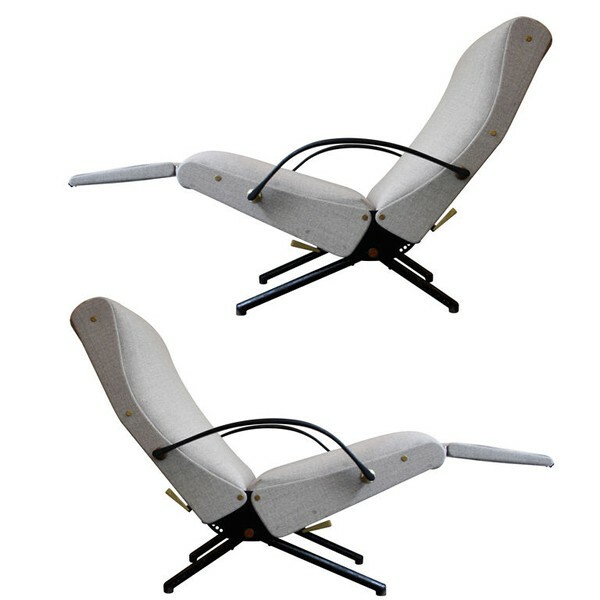 Within the numerous mid century modern chairs, the Butterfly is one of the most desired by collectors and mid-century enthusiasts. 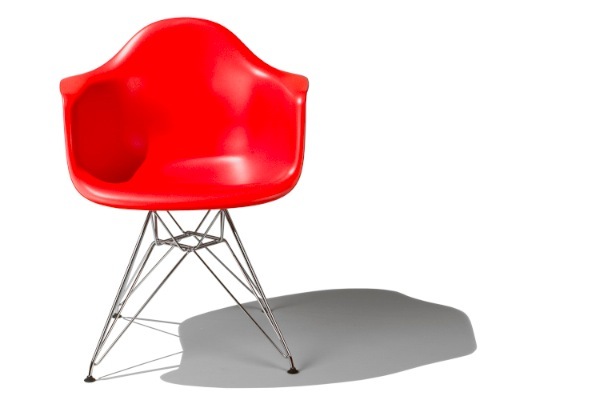 Its legitimate version has been produced by Knoll in over five million copies in the post war years. 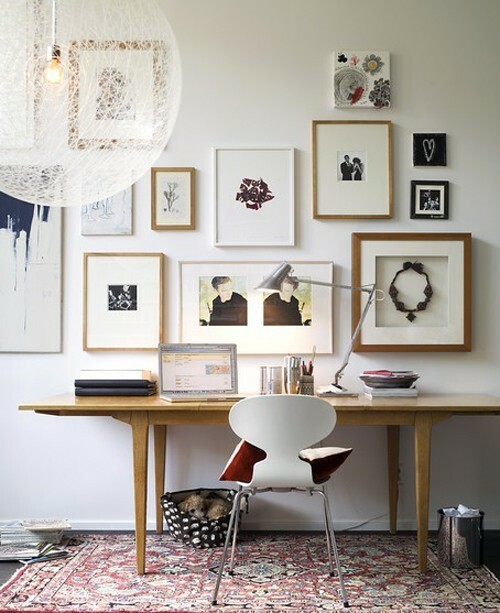 Visit the Mid Century Icons page to see more amazing piece of art from the mid century era. Stay tuned to discover the next five amazing mid century modern chairs, but in the meanwhile LEAVE A COMMENT AND LET ME KNOW WHICH IS YOUR FAVORITE AND/OR IF YOU HAVE ONE OF THEM!